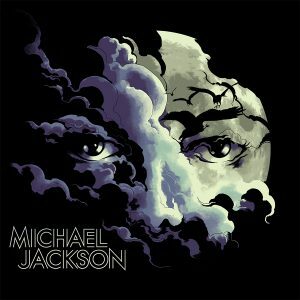 Which Iconic Michael Jackson Outfit Will You Wear For Halloween? Is it the iconic red jacket and red pants Michael wore in “Thriller.” The fedora, white socks and black loafers from “Billie Jean.” What Michael Jackson outfit will you be wearing tonight? 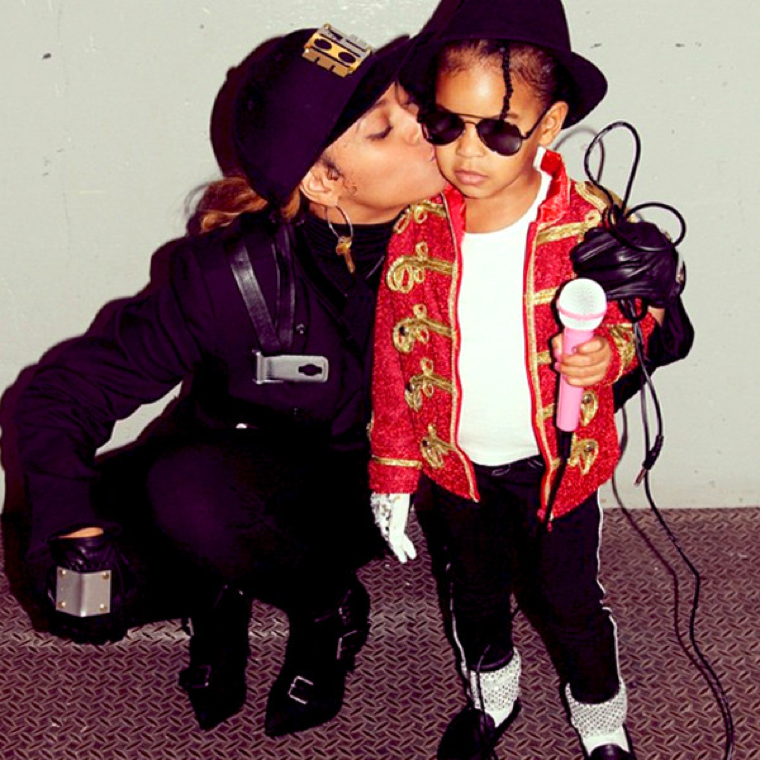 Photo: Beyonce and her daughter, Blue Ivy, dressed up as Michael Jackson for Halloween.